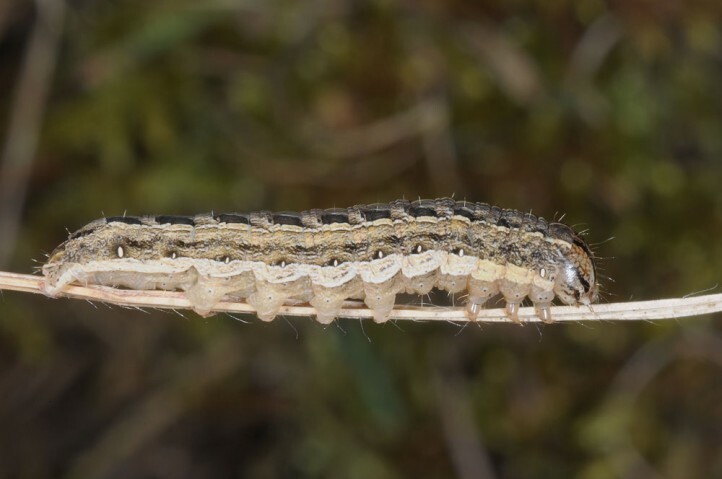 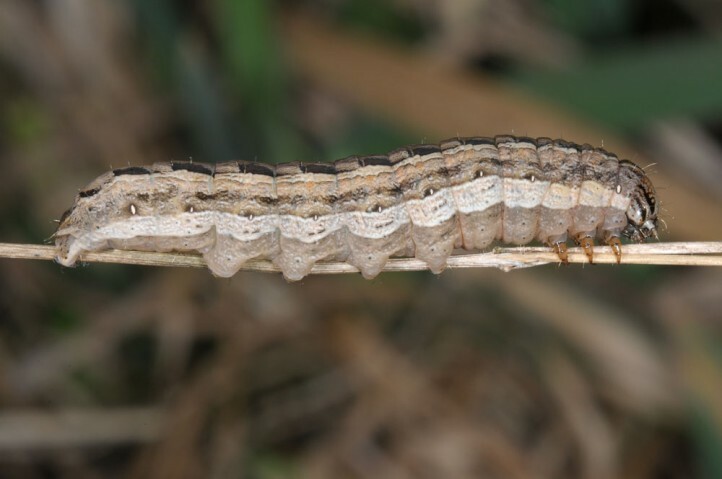 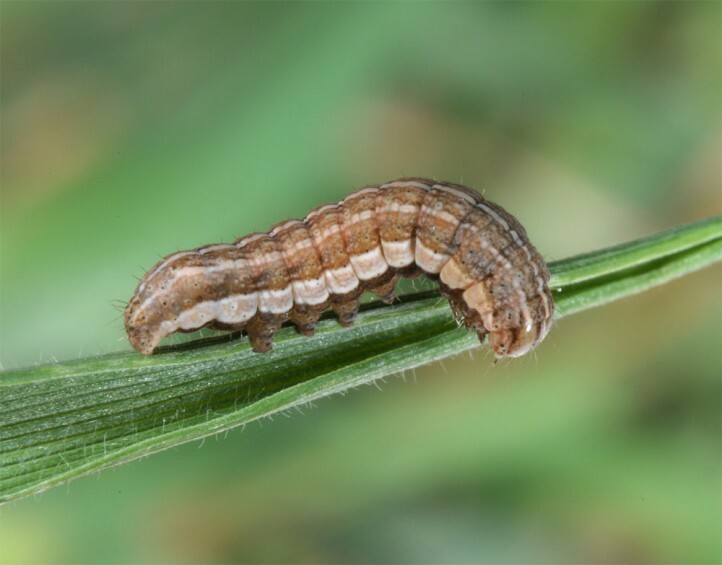 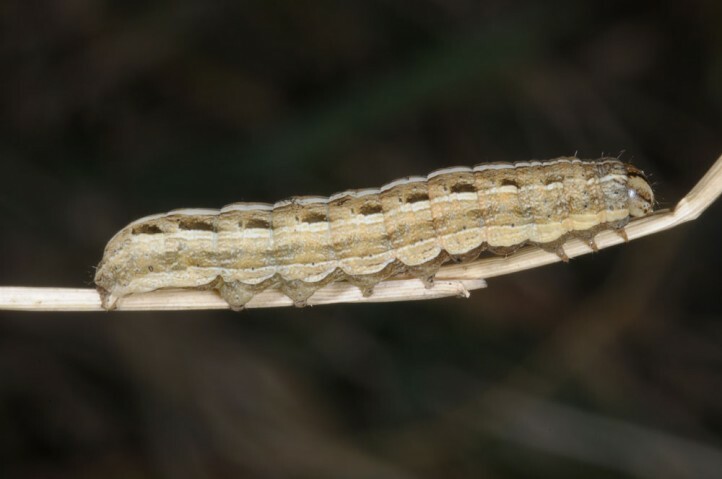 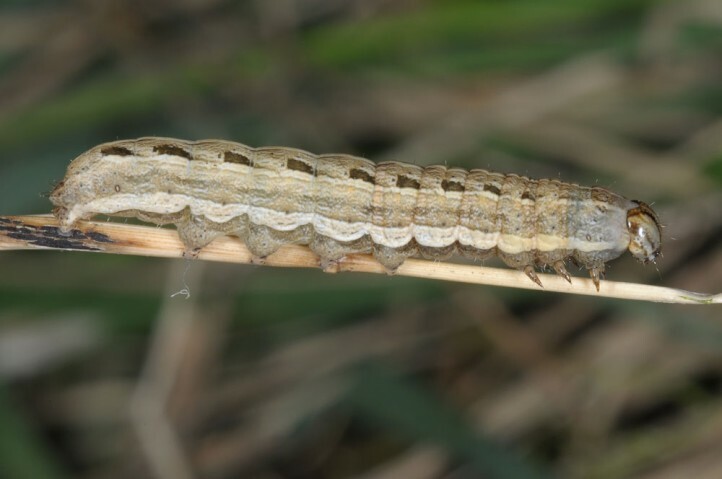 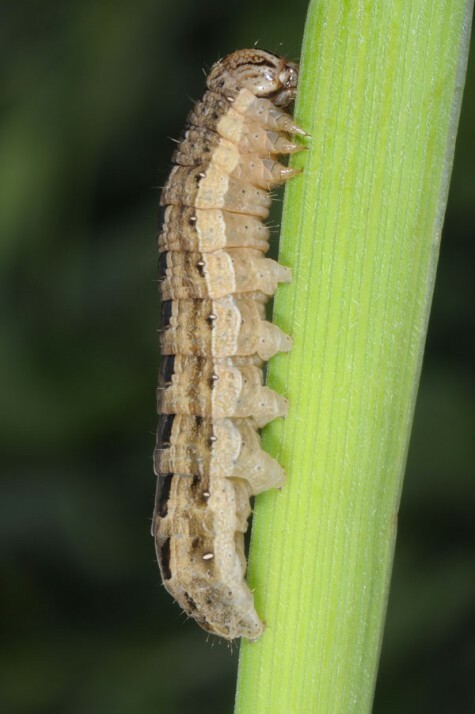 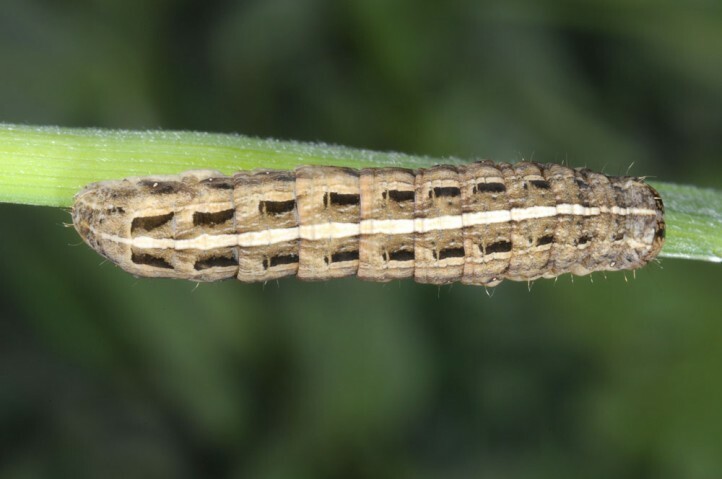 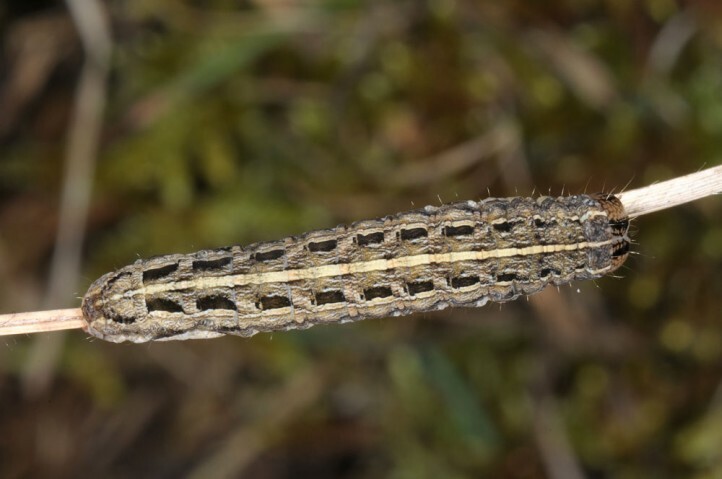 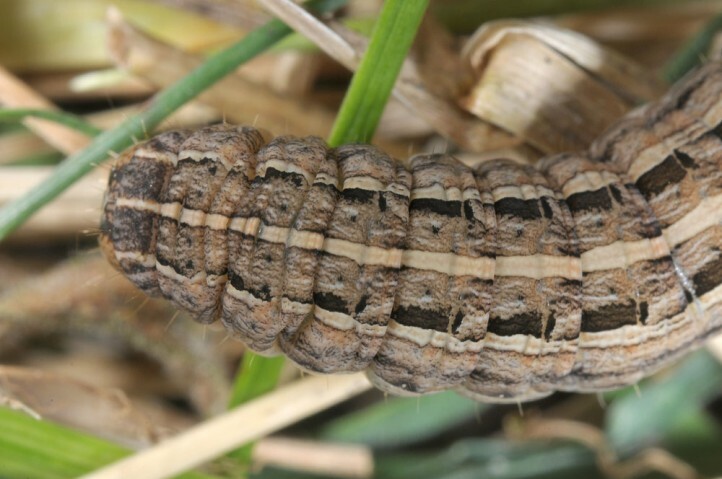 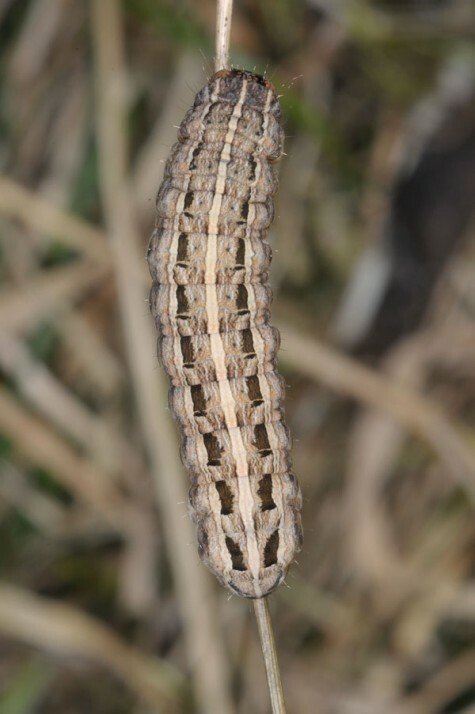 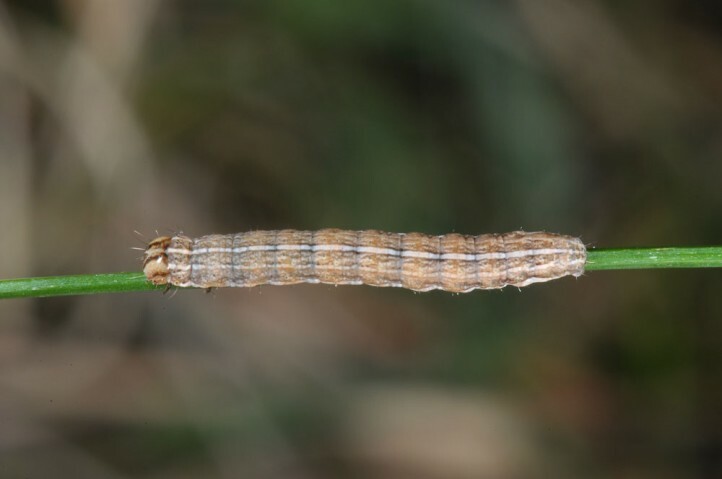 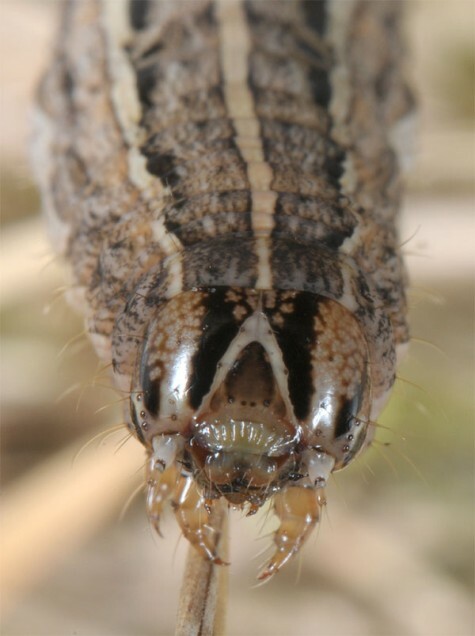 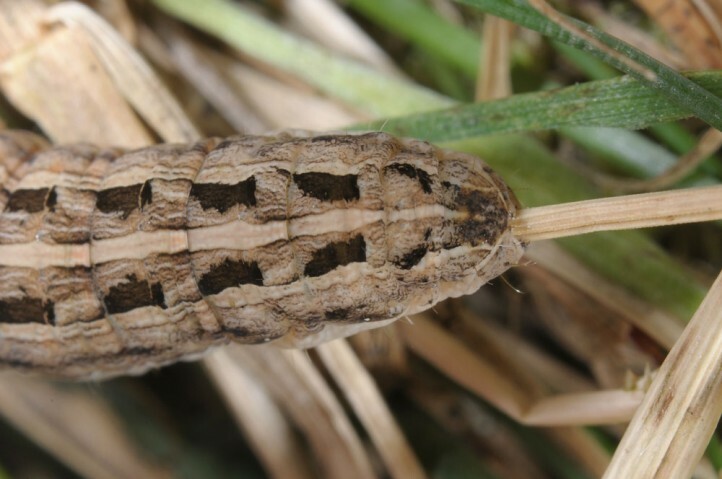 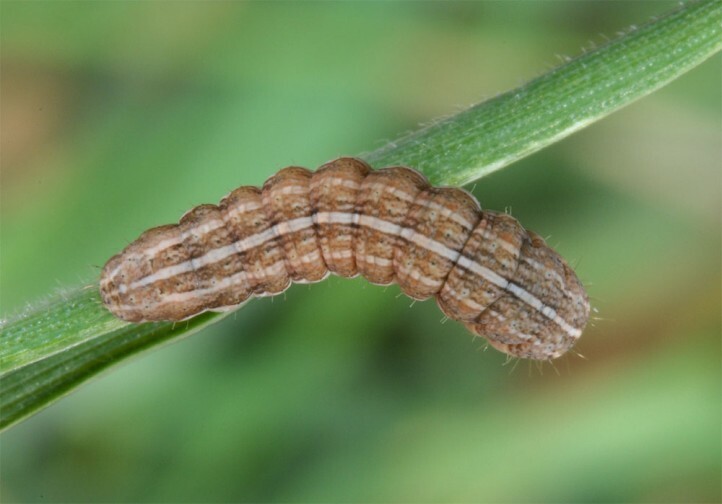 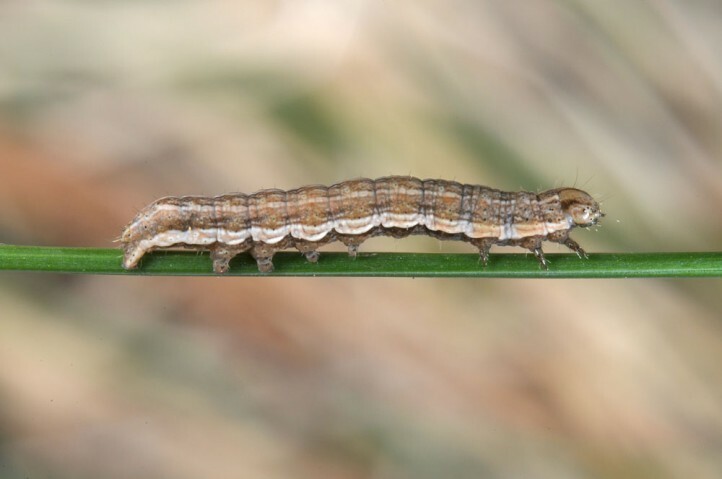 The larvae feed primarily on grasses (Poaceae). 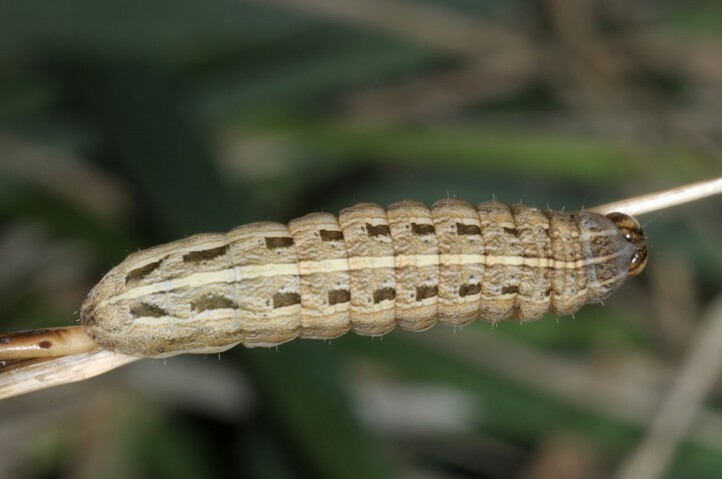 I recorded them e.g. 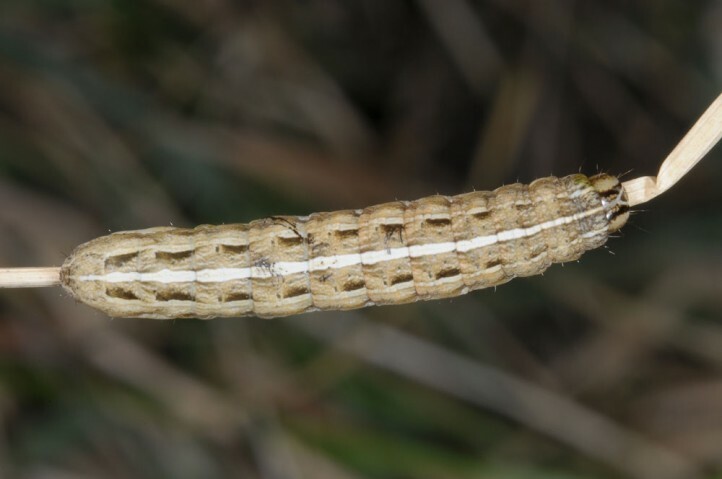 on Festuca ovina in a sandy grassland. 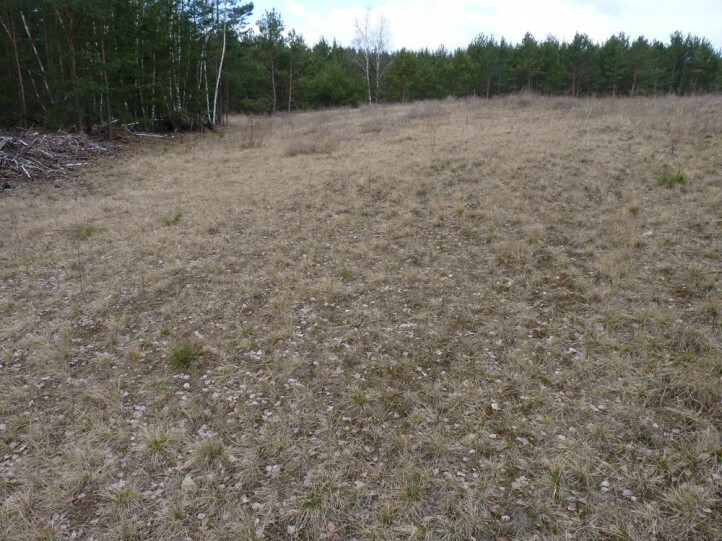 Noctua orbona inhabits generally more dry and nutrient-poor grassy sites such as sandy and other nutrient-poor grasslands, fallow land, inland dunes, open pine forests etc. 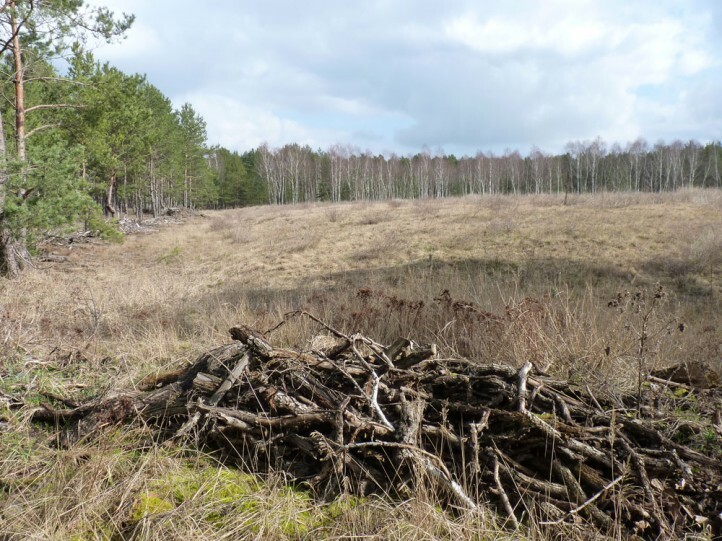 In Germany, it is e.g. 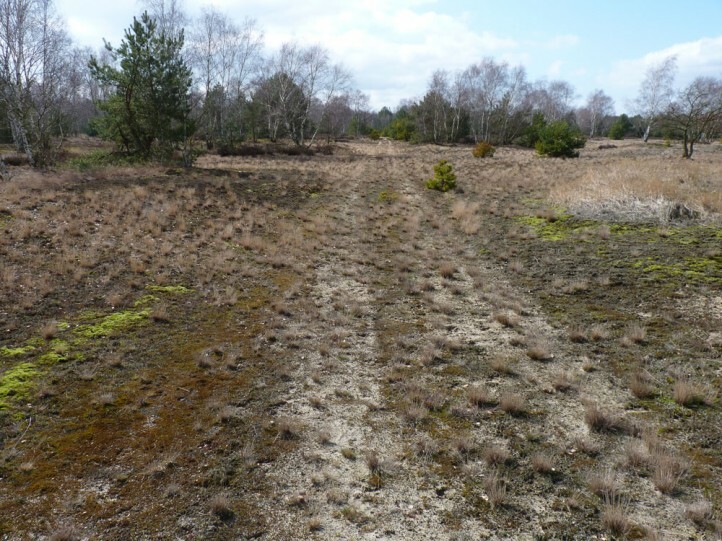 densely distributed on sandy soils, but quite rare in S-Germany (e.g. 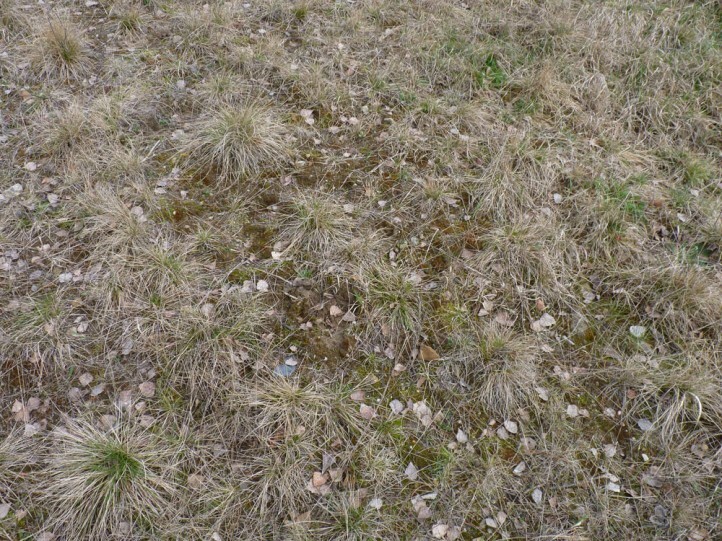 only very sporadically in calcareous grasslands of the Swabian Alb). 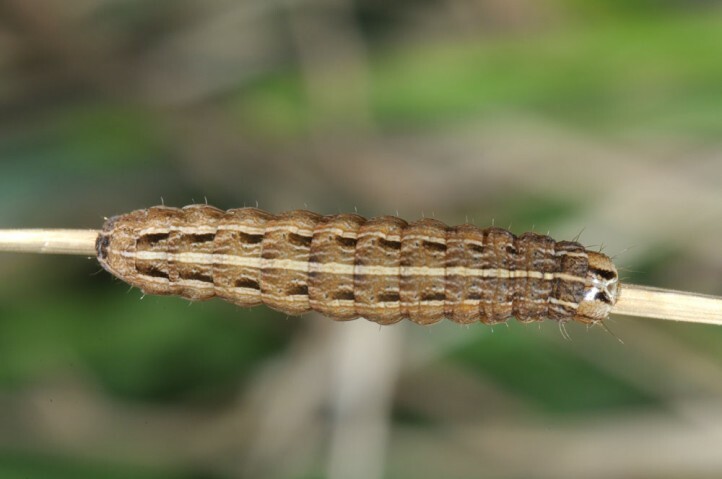 The development is similar to that of Noctua interposita. 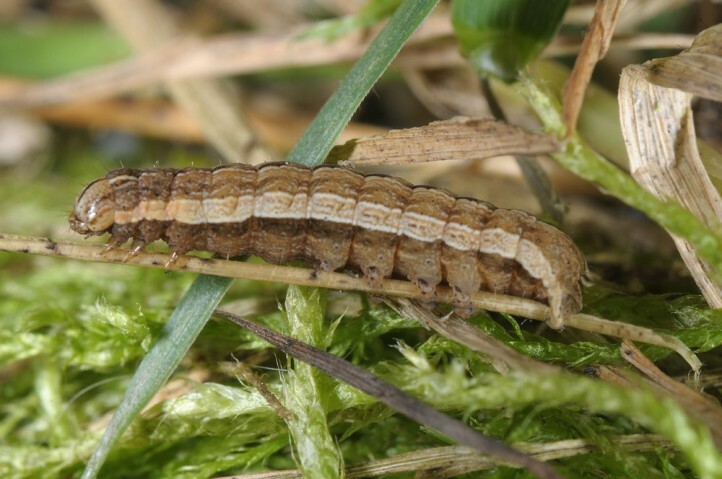 I found the young to mature larvae of boths species in the same site in E-Germany (Brandenburg) in late March 2016. 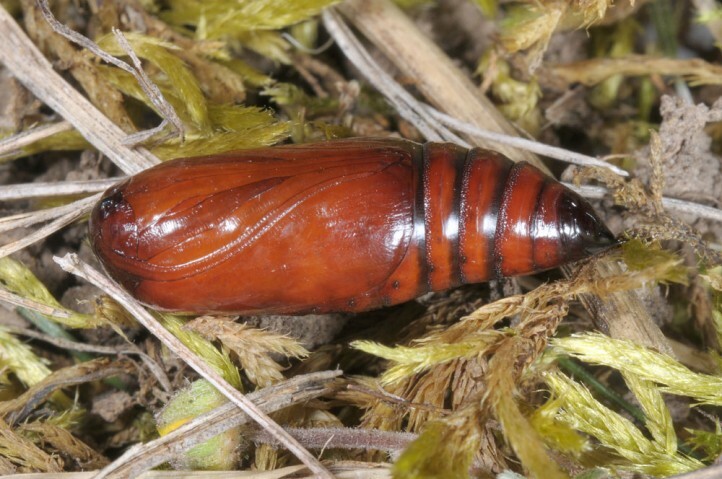 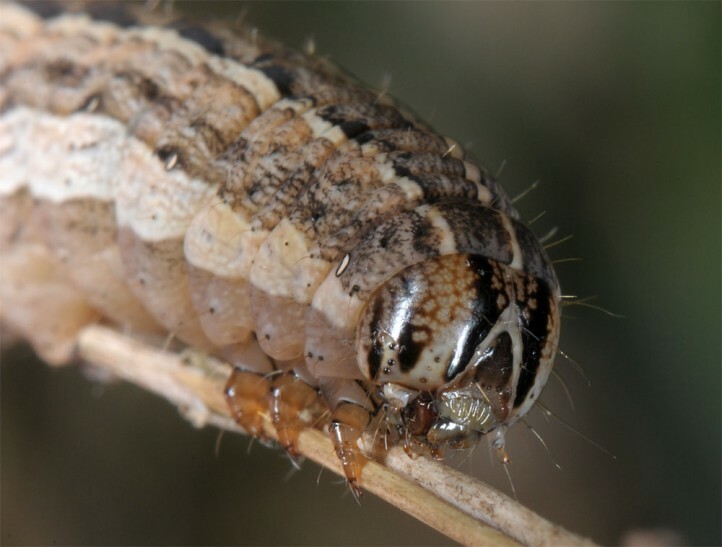 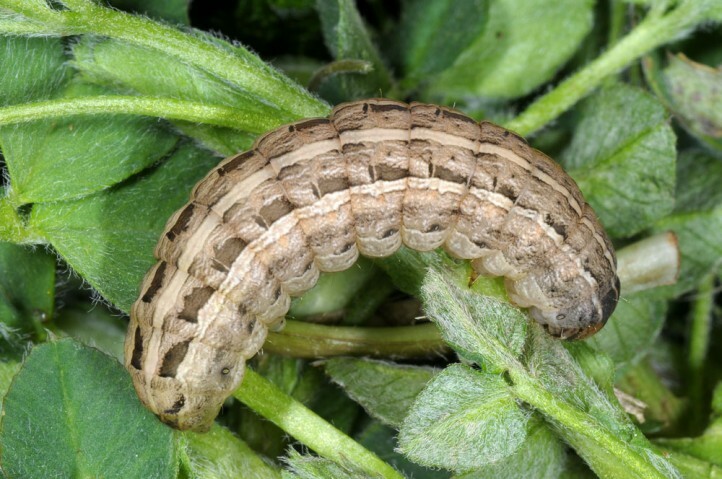 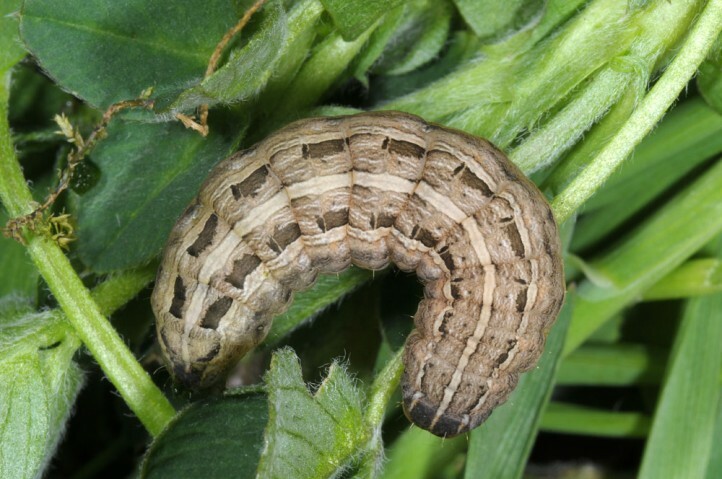 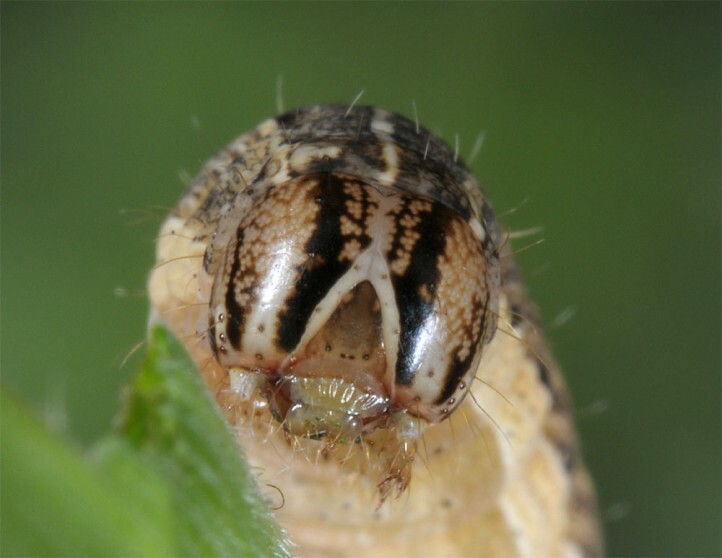 The larvae are active only during the night after hibernation. 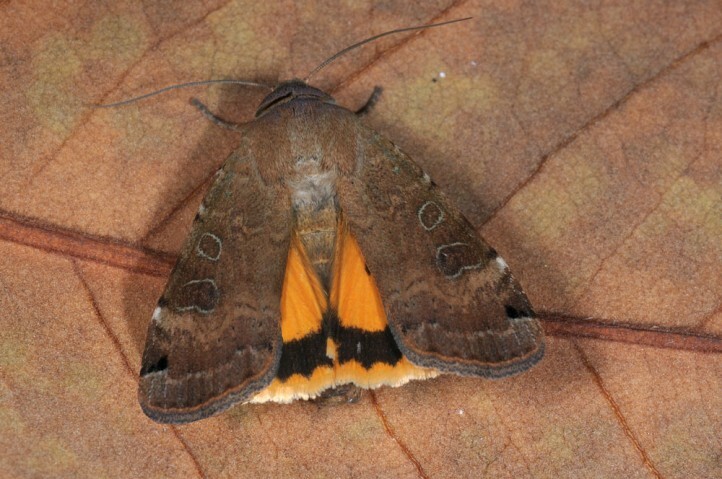 The moths fly between late May or June to September or October. 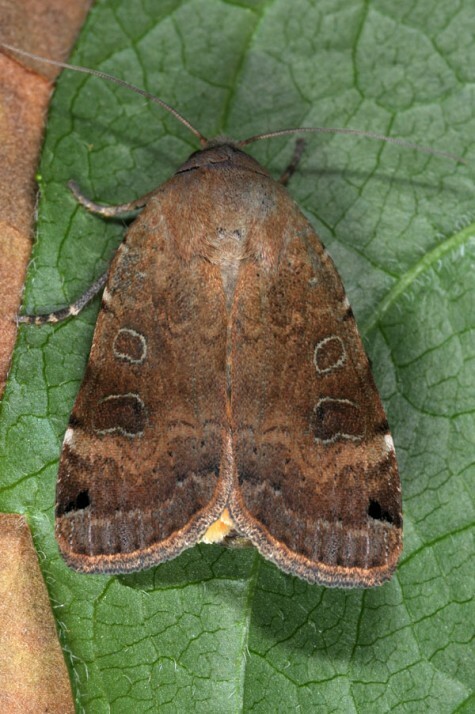 Noctua orbona occurs in N-Africa, in much of Europe (but often only quite local, misses in Central and N-Scandinavia) and in Asia.